A lot of you have probably heard about or been to Duchess Bake Shop on 124 Street, but did you know La Boule, a little bakery shop just one block off Whyte Avenue had opened up last year? 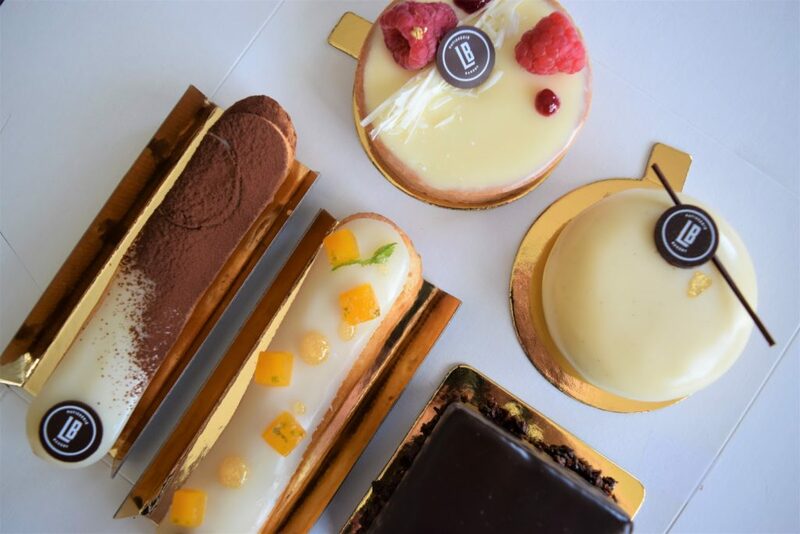 From artisanal breads and fine French pastries to chocolates and confectionary, La Boule has a wide selection of desserts that are also very instagram worthy! 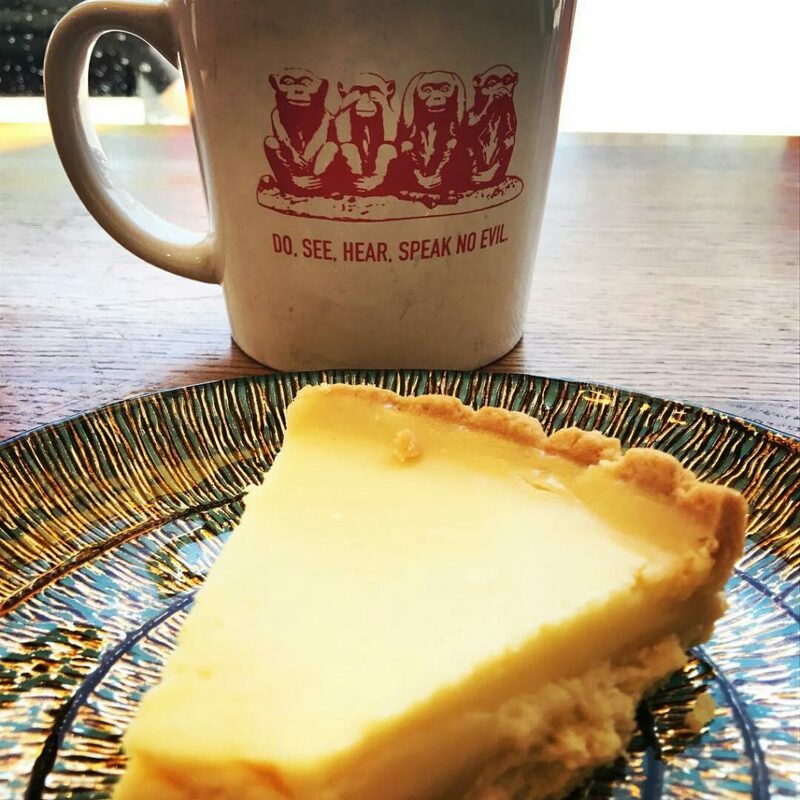 Block 1912 Cafe was founded in 1992 and has remained a family owned and operated business for its entirety of 25 years. It is located in the heart of Old Strathcona in the Historic Hulburt Block Building which was built in 1912, hence the name: Block 1912. If you’re not a fan of cake, try their famous gelato! 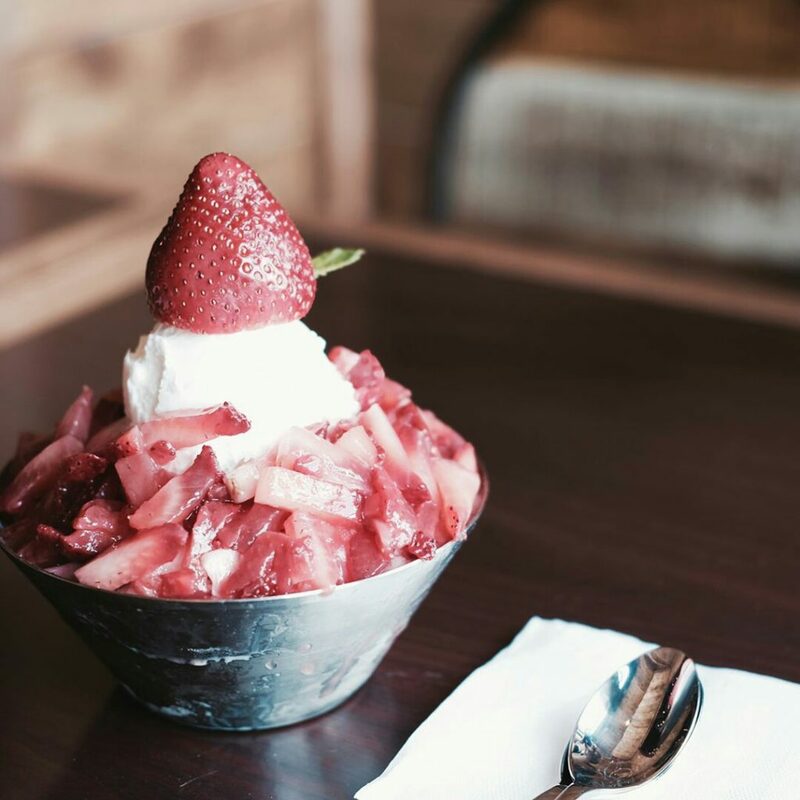 HanJan, a newly opened, nicely decorated Korean cafe/restaurant located in south Edmonton, has brought some traditional Korean desserts such as Bing Su (shaved ice) and Bungeoppang (Fish shaped pastry stuffed with red bean) to Edmontonians. 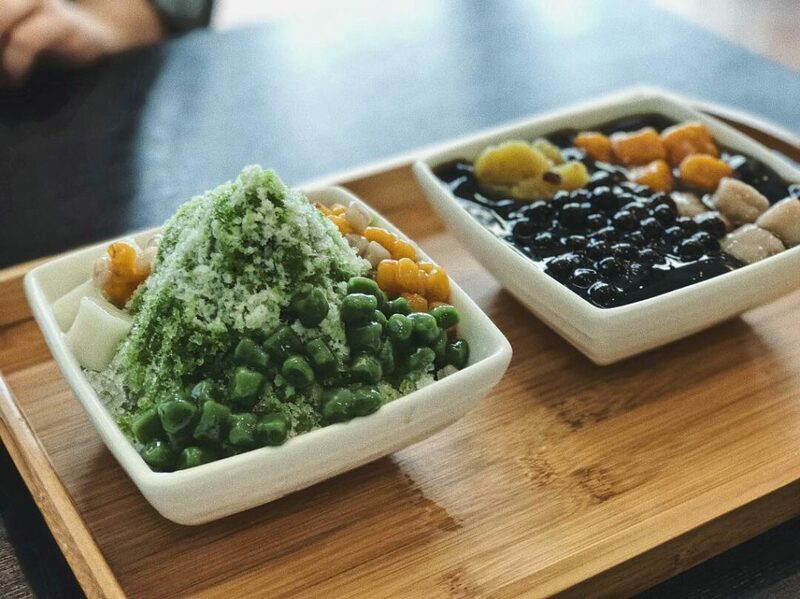 Blackball is a Taiwanese dessert franchise with an assorted selection of bubble tea, shaved ice, and hot deserts located in West Edmonton. Gama Cafe, another hidden gem on Whyte Ave with nice decor and comfy seating. 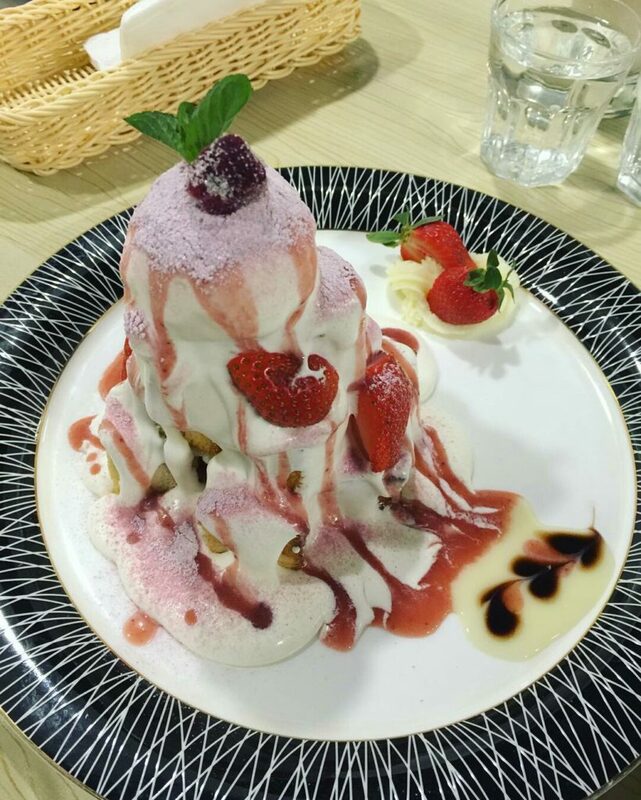 It serves from smoothies and risottos, to specialty teas and desserts. 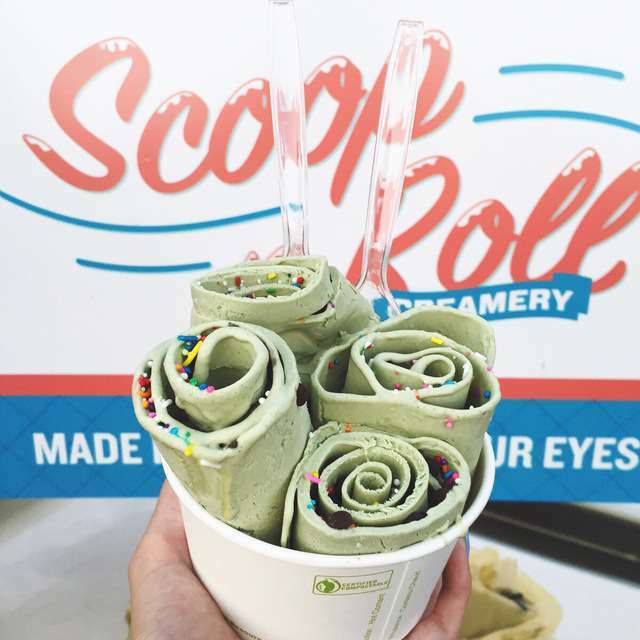 If you’re a fan of ice cream, you have to check out Scoop N’ Roll Creamery, a food truck located 3414 Gateway Blvd Monster Mini Golf or 13154 137 Ave(staples Parking Lot) depending on their schedule. You can check out their schedule here. 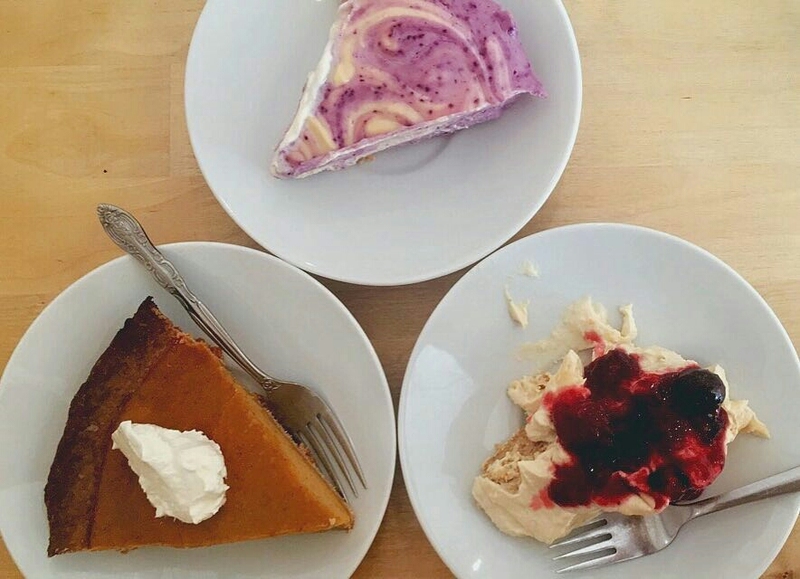 Remedy has a big selection of vegan gluten free desserts available at each of their location. 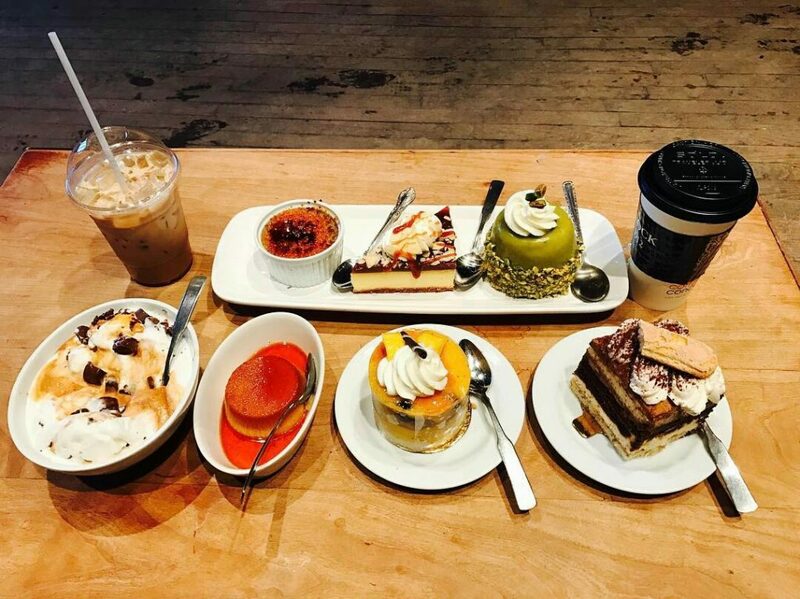 Pair any of them with their famous chai latte and thank us later! Cafe Mosaics, a vegetarian heaven, that combine fresh ingredients to satisfy your taste buds. 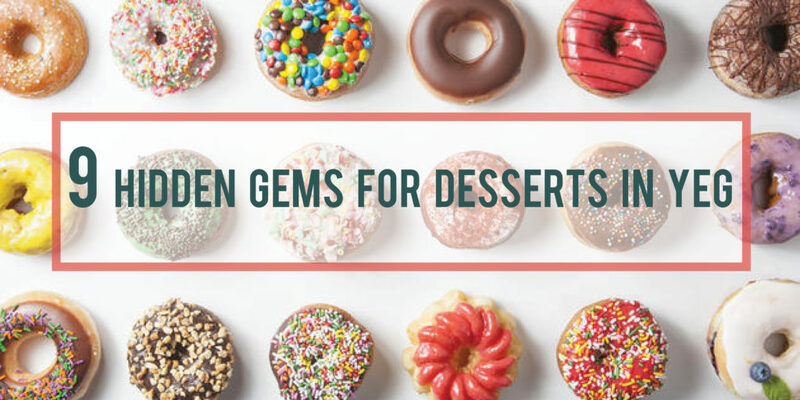 Not only do they have freshly blended smoothies, burgers and entrees, but also vegan desserts for everyone who has a sweet tooth! 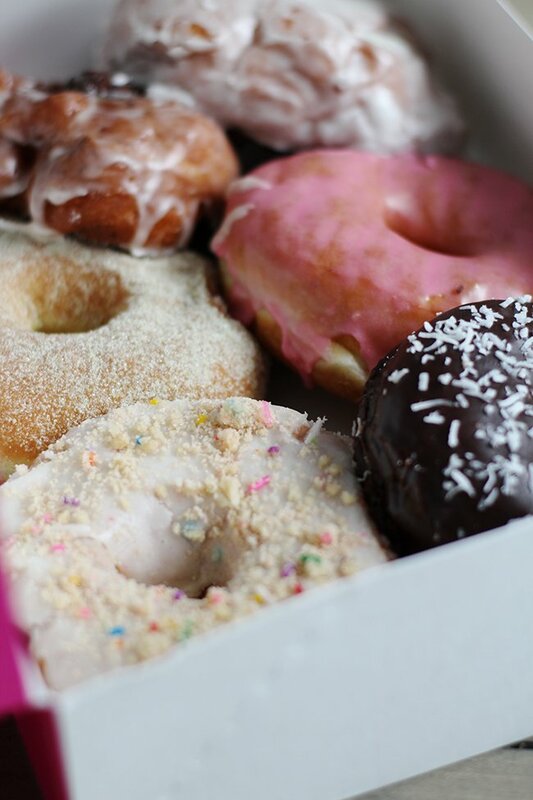 Only open from 8AM until all donuts are sold out! Go early! Do you have a sugar crave now? Plan your trip and let us know what you think!